Quote from flymike91 : What a fun car to skin! I notice Seat Leon liveries work well. Waow. Very nice. One of the best I've seen so far. woah, love it. Do you mind if i take the same concept and make an Australia skin? Shift+F4 works in viewer too. Last edited by minichris502, Mon, 15 Dec 2008 18:10 . .... bmp. Try jpg even paint know this format. Quote from shadow2kx : .... bmp. Try jpg even paint know this format. My first try at the VWS. Could do with some black pinstriping but looks very good. Another police skin from me. UK police have silver as body colour if you wanted to know. Here's my next LFS skin based on RB4's LFSNL skin. Enjoy! Quote from Stew2000 : UK police have silver as body colour if you wanted to know. Can't wait to race this car! Here's a fictional Castrol skin, my first try for the VWS. They try to avoid white as it has a low resale value when the car reaches the end of its life. As a result Police Forces are starting to buy more blue and black cars (as well as silver) as they sell faster and for a better price. 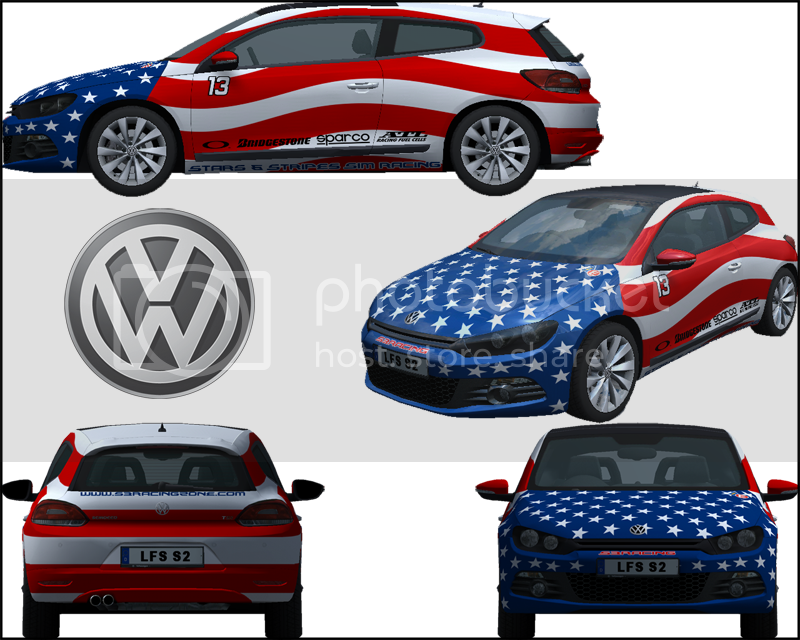 Quote from niels1 : My first try at the VWS.